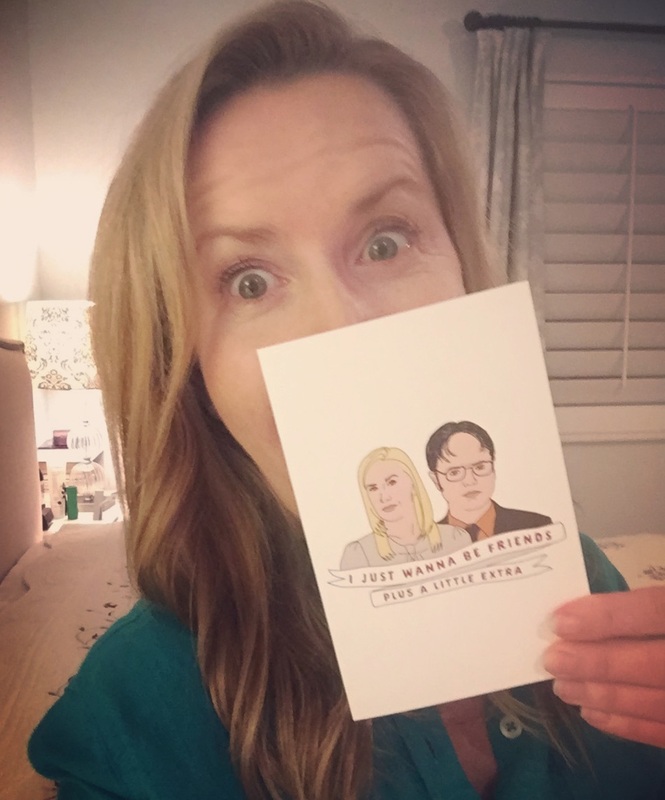 Your favorite duo has reunited to bring you the ultimate Valentine's Day gift .. themselves on a card & mug. US Domestic delivery by Valentine's Day guaranteed! Available until January 28th, ships by February 7th. All proceeds raised will benefit charity. Embrace your independence with the mug, or tell a special someone you love them with the card. The best part? All proceeds will benefit LIDÈ & Children's Mercy Kansas City. LIDÈ arts and literacy programs seek to uplift at-risk, young women and girls who were previously denied equal access to education. 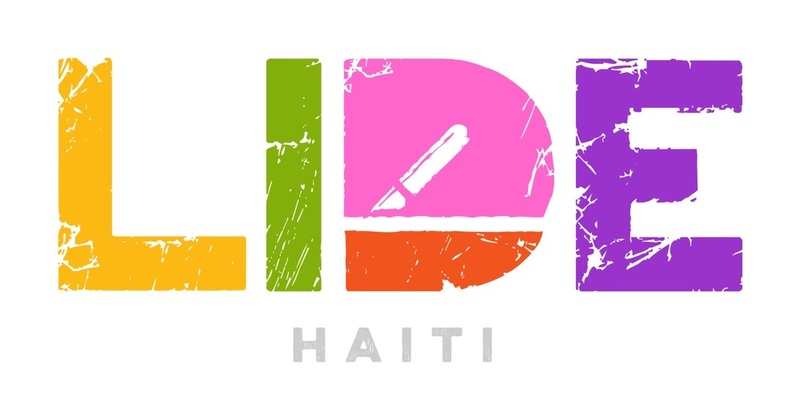 LIDÈ currently serves over five hundred girls, at a total of 12 locations in remote, rural Haiti. 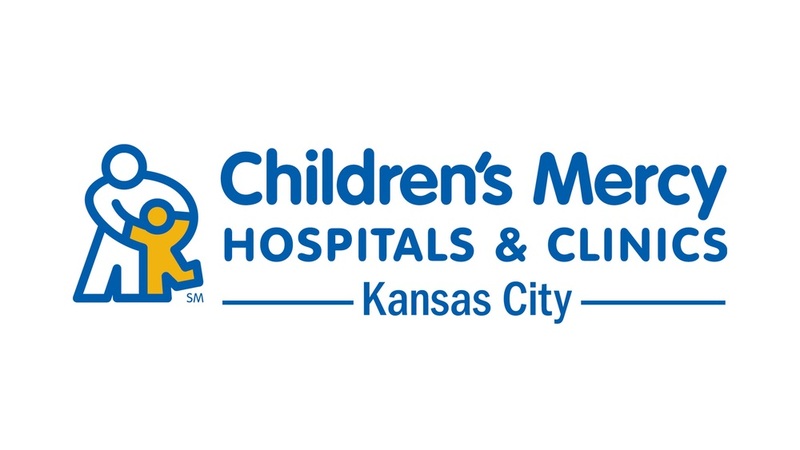 Children's Mercy Kansas City is a top-ranked children's hospital, nationally recognized for delivering high-quality, compassionate pediatric care. Children's Mercy is committed to never turning a child away - funds raised from this campaign will help keep this mission possible. Visit https://www.childrensmercy.org/ to learn more.